We are seeing research and technology advances in the field of refractive surgery at a nearly exponential rate. 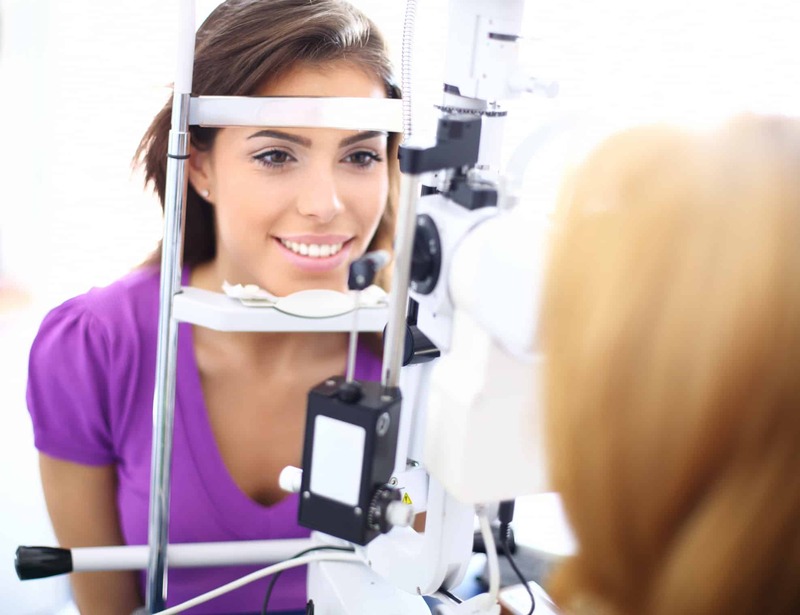 New and improved procedures, including LASIK and LASIK alternatives, are bringing the gift of clear, natural vision to more people every day—including many people who have been told they were not candidates in the past due to strong prescriptions, thin corneas, astigmatism, or other issues that eliminated hope for so many. Today, much can be done to provide or restore good vision. Among the newest techniques is TransPRK (trans-epithelial photorefractive keratectomy, or SmartSurfACE PRK), a modern take on PRK (sometimes called ASA or Advanced PRK). This new and improved version is offering a non-invasive version than ever before. TransPRK can be ideal for people who have had early versions of LASIK, or whose corneas are thin or irregular. Some branches of the military only allow PRK, and it can be a viable option for boxers or other athletes in contact sports. In TransPRK, a laser quickly and cleanly removes the very outermost layer of the eye, called the epithelium, without use of tools, alcohol, or suction. This touch-free procedure is non-invasive, safe, and gentle to the eye. The result is clear vision, faster healing, and plenty of those breathtaking moments when people see for the first time the beauty in the world that they’d been missing.